The best quality in the industry! 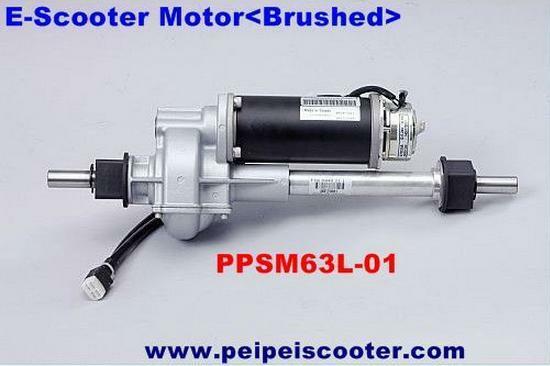 Above products about transaxle motor,which is brushed megnetic brake motor. They are used the rear-wheel drive of electric scooter. Fixing the transaxle motor,navigateing the electric scooter will be the better easier and more stable. 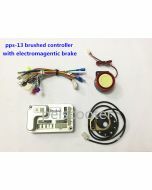 And then,when the electirc scooter is sweiveing,transaxle motor can prevent rollover with favorable autobrake function. Guaranteeing your safe,also using with brushed motor controller at the same time.